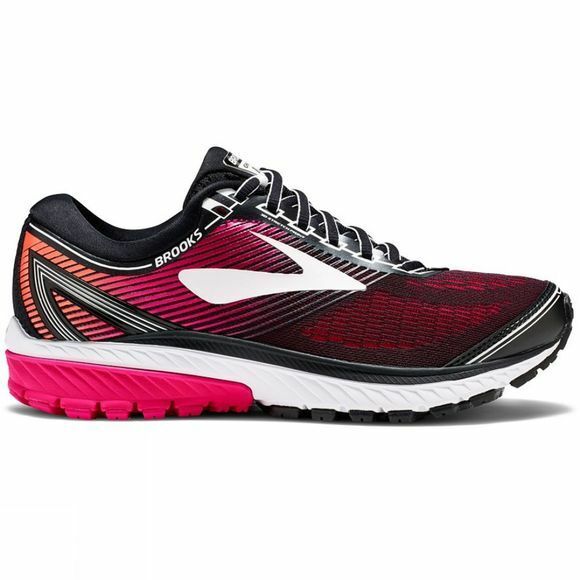 For runners who want soft comfort, the Ghost 10 gets everything right for a smooth run—it dampens impact,aligns with your body’s gait, and surrounds your foot with a plush and adaptable fit. 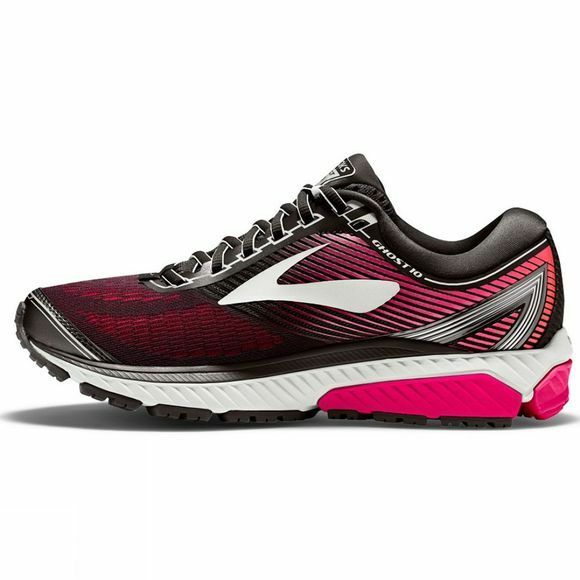 Runners World have graced this shoe with their Editor’s Choice award and it's not the first time. This is the Ghosts Sixth time winning and it is easy to see why with its "versatility and winning formula". They quote "The Ghost is such a pleasant ride. It’s the standard that other shoes have to live up to. Smooth is the best description."